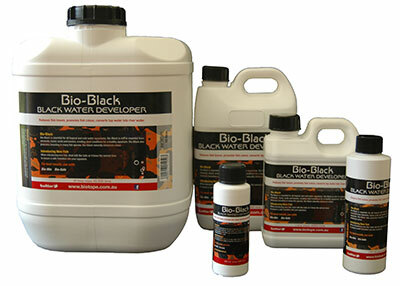 Bio-Black is rich in the trace elements, humic acid and tannins. The great Amazon River is most commonly associated with the term black waters. (Black water is the common name for waters that are heavily saturated with humic acids and tannins). Discus, the king of all the aquarium fish is most commonly associated with black waters. It’s not only the Discus fish that thrive in these condition but also many other fish species. Tetra, Catfish, Cichlids and other Amazon River fish all benefit from these trace elements. The Amazon River is not the only river or lake that has black waters, the famous lake Loch Ness (home of the lock ness monster) is commonly known as the black lake.